If you’re looking for lodging that is out of the ordinary and beyond your expectations in Napa Valley, you’ve found it. The Candlelight Inn Bed and Breakfast, known for its welcoming atmosphere and romantic ambiance, is the perfect complement to any getaway in the picturesque Napa Valley. From the moment you set foot on our beautiful property, you’ll understand why we’ve become one of the top Bed and Breakfasts in Napa. Our staff demonstrates an incredible attention to detail, consistently going above and beyond to make your stay truly exceptional. While on property, you are welcome to enjoy lounging by our seasonal pool or outdoor patio, or you can simply relax in the quiet comfort of your guest room. Each guest room is well appointed with unique décor, with many featuring a two-person Jacuzzi tub. One of the best parts about waking up with us in Napa Valley is our delicious 3-course breakfast, served fresh each morning. We know it’s important to start the day off on the right foot, and to get fueled up properly for the adventure that lies ahead. We make breakfast fresh and by hand each morning, using local products as much as possible. Guests have called our breakfasts a work of art. Beyond that, we have a delicious selection of wine, snacks, coffee, and drinks available for our guests throughout the day.  While warm hospitality and comfortable accommodations are an important aspect of your stay in Napa, we know that location is an important consideration as well. For that, the Candlelight Inn Bed and Breakfast can’t be beat. 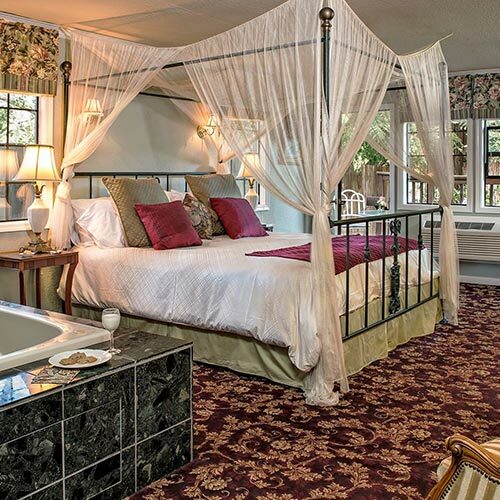 Our romantic Inn is situated a few minutes by car from downtown Napa. 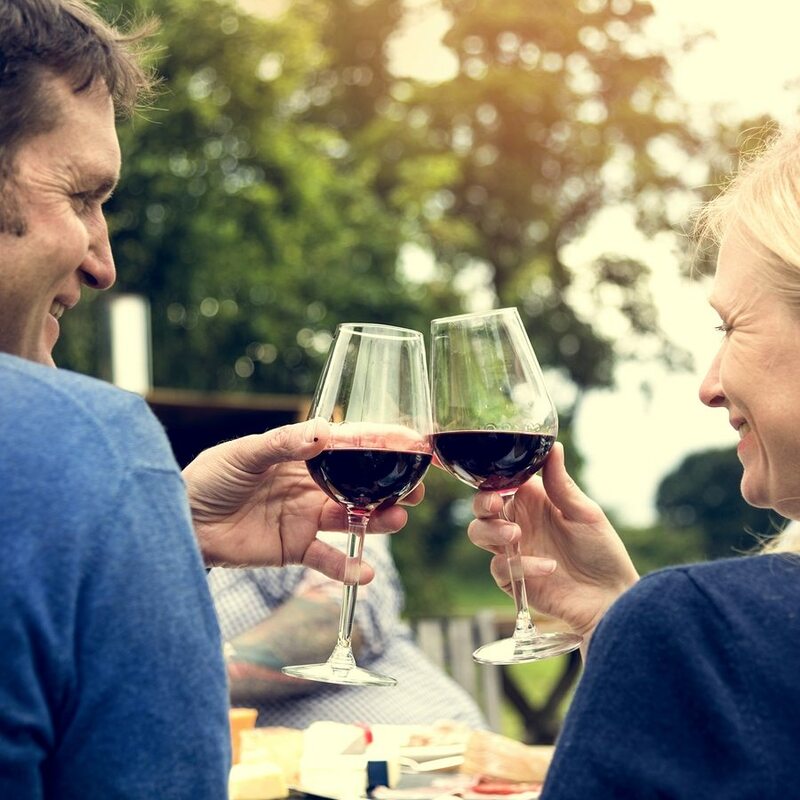 There, you’ll find incredible shopping, world-renowned restaurants, some of the finest craft breweries, and one of the best selections of wineries and wine-tasting experiences Napa Valley has to offer. Being so close to Napa is wonderful, but there’s more. Candlelight Inn is situated at the gateway to the Los Carneros wine region, and on the border between California’s two most popular wine regions: Sonoma and Napa. From this one incredible location, your wine adventures are truly limitless. 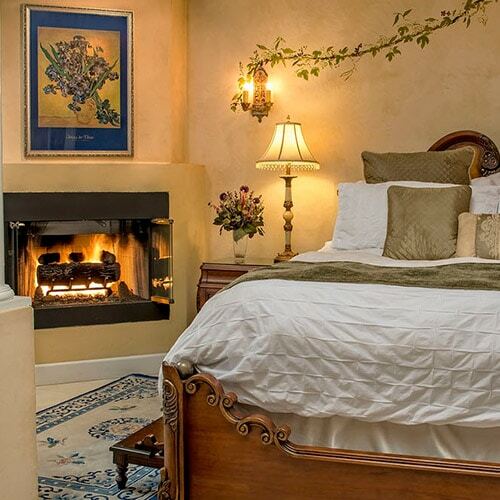 One stay at the Candlelight Inn Bed and Breakfast in Napa, and we know you’ll love it. Let us take care of you, and you’ll soon understand why guests come back time and time again. 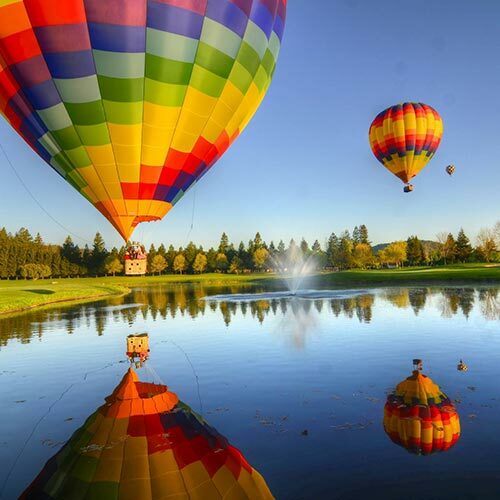 If you’re looking for the best restaurants, wineries, and distilleries in Napa Valley, we can help! Sign up to get our guide to Napa.